And that's a wrap on 'The Frankenstein Chronicles II'. What an incredible journey with truly amazing people. Northern Ireland you have done yourself proud. I will miss this crew immensely, Thank you. We scrub up well! Wrap party photo booth fun after 15 weeks - so lovely to get glammed up out of our set gear and enjoy the craic and dance! So why are there no pictures of Sean?! 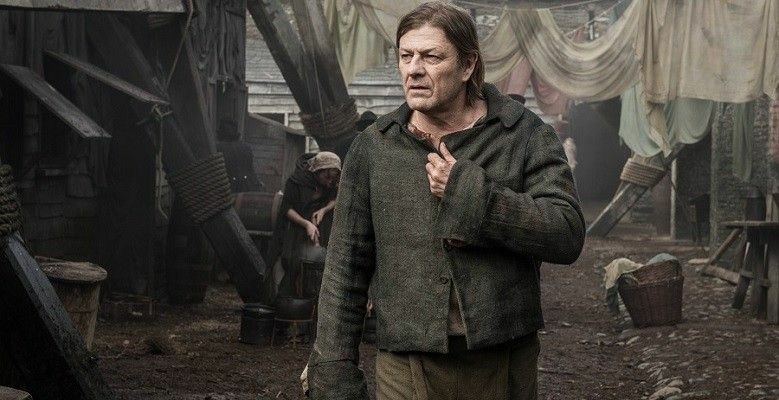 Sean Bean plays policeman John Marlott, a war vet haunted by the ghosts of his wife and child, who makes a grisly discovery on the banks of the Thames in this bone-chillingly dark and brilliantly acted series. In an attempt to unlock the secrets of the otherworldly force that is targeting London’s children, Marlott enlists the help of author Mary Shelley. Throbbing with violence and laced with pretty graphic blood and gore, it will be gobbled up by connoisseurs of horror looking for a new take on one of the earliest examples of the genre. Today, it has also become something of a celebrity spot. Van Morrison, a neighbour and frequent visitor, popped along to celebrate the hotel’s 50th aniversary while Sean Bean had been staying for several weeks while filming the second season of The Frankinstein Chronicles in the area. Not a bad place to stay while filming. I was a big fan of this grimy, grim pre-Victorian horror/crime mash-up. In series one, we got Sean Bean’s haggard, disease-ridden policeman John Marlott. No longer a mere mortal, Marlott’s purpose is to seek revenge on Lord Daniel Hervey for taking his life, and to redeem his soul after being wrongly convicted and hanged for murder. 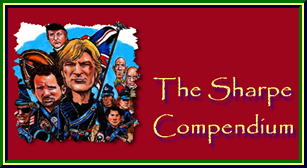 Set in 1830s London, Marlott must operate outside the law as he comes up against dark forces in high society and in the dangerous slums of the over-crowded capital. In his pursuit of Hervey, Marlott takes on the establishment in the form of Robert Peel’s newly formed Police force and the Church. In the darkest corners of Georgian London, Marlott acts as defender of the poor and destitute as he fights to clear his name and bring Hervey to justice. Laurence Fox and Maeve Dermody join the likes of Tom Ward and The Crown’s Vanessa Kirby. "Ahead of the new series a chance to catch up with the first season, Wednesday at 10pm ITV Encore"
So maybe second season will be aired later this year? Missed it the first time around? Ahead of the brand new series, catch up on The Frankenstein Chronicles. Starts Wednesday 10pm, ITV Encore: Sky Channel 123 and NOW TV. 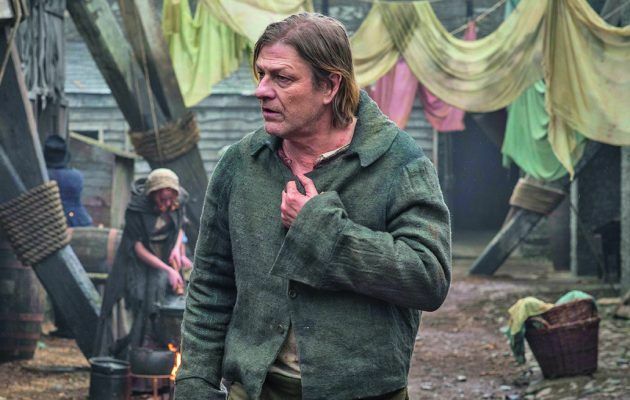 My latest trailer for ITV, The Frankenstein Chronicles starring Sean Bean. Thanks @mrjmlewis for the gfx. .
Gothic TV drama The Frankenstein Chronicles has filmed a second series on location in Northern Ireland, using Belfast as a stand-in for 1830s London. Filming took place entirely on location and was supported in part by the Northern Ireland Screen Fund, which offers an investment of up to 25% of a production’s overall budget, in addition to the UK’s high-end television tax relief. Northern Ireland has a relatively small production industry but the combined financial programmes available make it an appealing filming location. The Frankenstein Chronicles made use of Belfast’s multitude of historic warehouses and architecture to achieve the period visuals they were looking for. 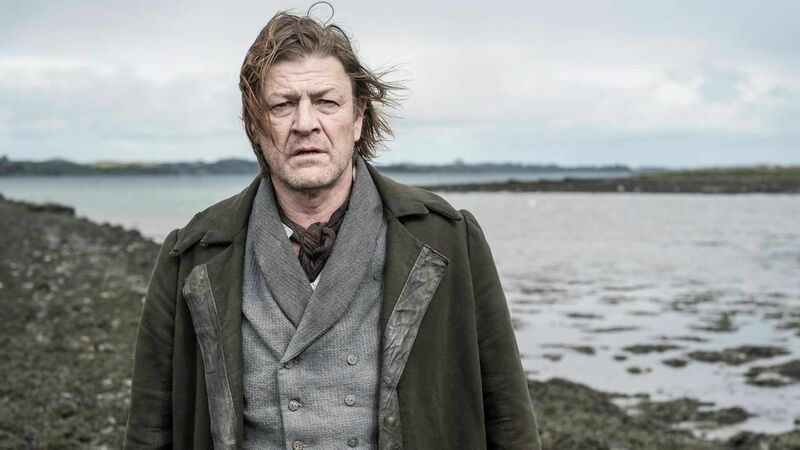 The series is a reimagining of Mary Shelley’s classic 1818 novel and follows Sean Bean’s police officer as he investigates the crimes of a foe who is reanimating the dead. “It was never on the table to film the show in a studio setting,” says Catherine Geary, the series’ location manager, in comments to KFTV. Shooting largely in real locations has helped craft the show’s specific period visuals and identity, even if the team had to respond to the challenges of filming in places that were not designed for production. Production took place at the same time that the BBC was shooting its period drama The Woman in White, so the two teams had to communicate their respective schedules against the backdrop of a smaller filming hub. 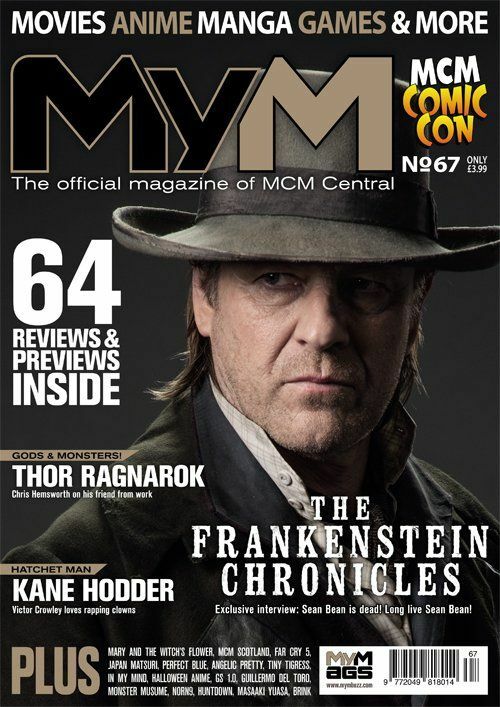 MyM magazine Issue 67 featuring The Frankenstein Chronicles is out now! It might not surprise you to learn that Sean Bean has come over a bit dead, given the rate his characters bite the dust. 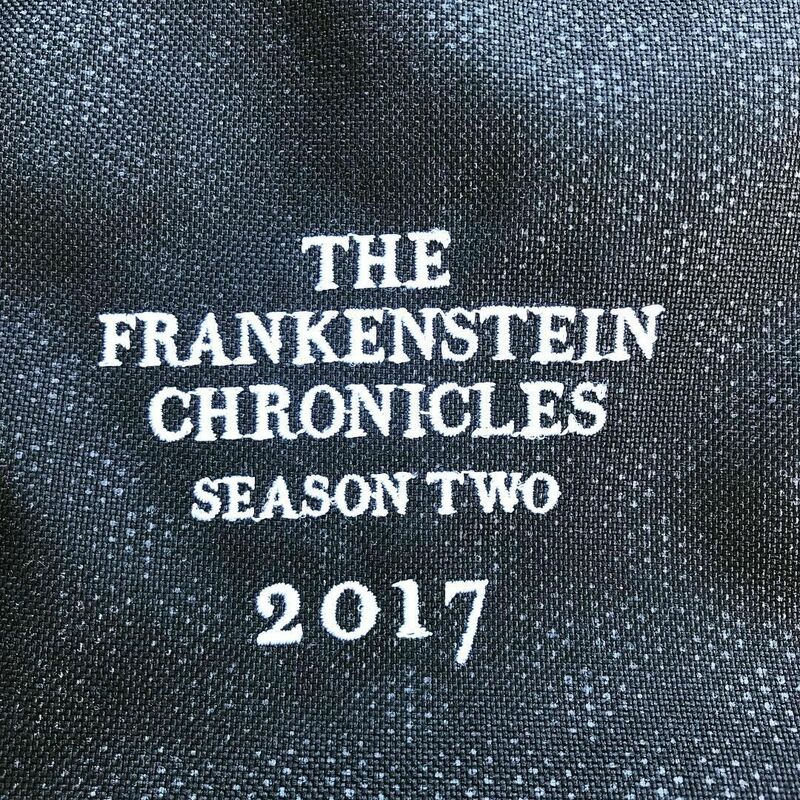 But season two of The Frankenstein Chronicles (page 20) appears to have solved that issue by stitching the unlucky fella back together. Still, our trip to Belfast to visit the set and meet the cast and crew of this ITV Encore drama was enough to give our reporter a good scare. Created by Benjamin Ross and Barry Langford, The Frankenstein Chronicles is set in Regency London in 1827 and follows Inspector John Marlott, a talented investigator who is recruited by Home Secretary Sir Robert Peel to bring a chilling and diabolical killer to justice. As the investigation unfolded, it became clear that a demonic power at work in the city, attempting to reanimate the dead in a curious parody of the celebrated Frankenstein novel. The drama series is produced by Rainmark Films in association with Far Moor and stars Sean Bean, Ed Stoppard, Richie Campbell, Robbie Gee, Ryan Sampson, Vanessa Kirby and Tom Ward. In season two John Marlott is no longer a mere mortal and his purpose is to seek revenge on Lord Daniel Hervey for taking his life, and to redeem his soul after being wrongly convicted and hanged for murder. Marlott must operate outside the law as he comes up against dark forces in high society and in the dangerous slums of the over-crowded capital. In the darkest corners of Georgian London, Marlott acts as defender of the poor and destitute as he fights to clear his name and bring Hervey to justice. Joining the cast for season two is Maeve Dermody (SS-GB, And Then There Were None) and Laurence Fox (Lewis, Fast Freddie The Widow And Me). It seems to be the same as with the first series,not making trailers available for everyone to see. I thought that the link does not work just for me. I looked it up. It's the same trailer. Sean Bean’s gothic horror returns, picking up three years after the events of last series, when Inspector John Marlott (Bean) was wrongly hanged for murder and then brought back from the dead in a sinister experiment. We rejoin a ‘reanimated’ Marlott in London’s Bethlem Hospital, where the poor man is struggling to recall who – or what – he is. But with a newfound sense of strength and an ability to see the dead, will he get his revenge on scheming nobleman Daniel Hervey (played by Ed Stoppard)? 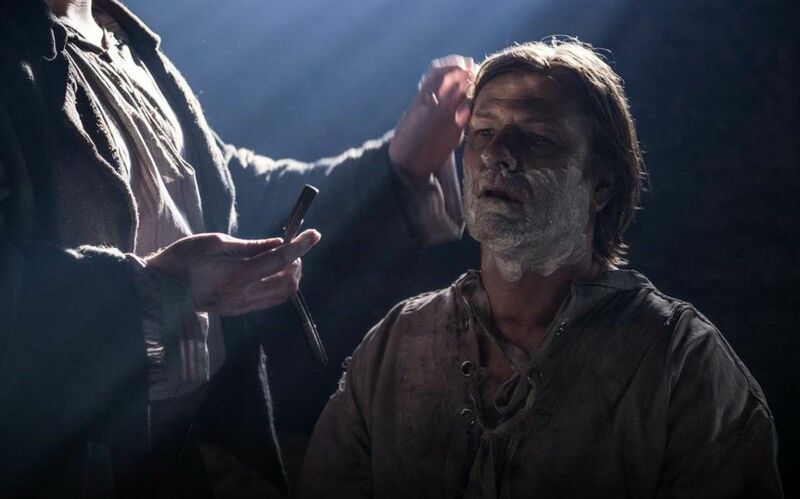 The bleak gothic horror returns for a second season, but will Sean Bean ever make it to the end of a show without being bumped off? This re-imagining of the Frankenstein myth, picks up three years since police officer John Marlott (Sean Bean) escaped from Lord Daniel Hervey (Ed Stoppard) after being wrongly convicted, hanged for murder and then raised from the dead only to roam in the shadows of London. It lives!